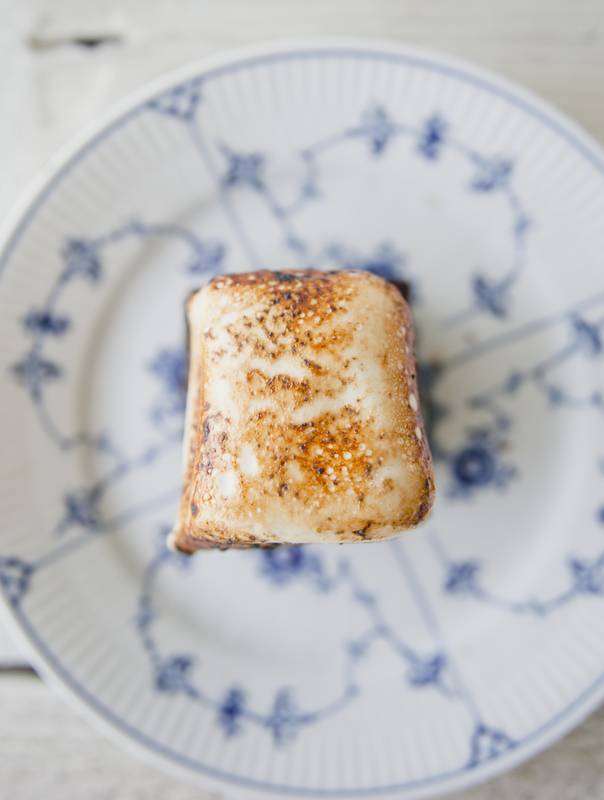 It is that time of year…S’more season! 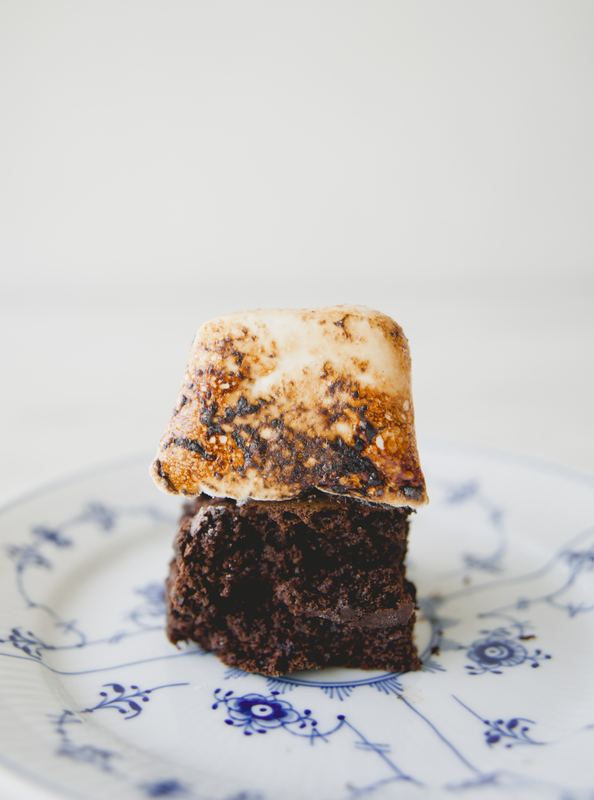 Lets kick of this special time of year with a healthier twist on the classic: S’more Brownies. These are delicious and a perfect for treat for the summer! In large bowl, beat the maple syrup and dates or date paste until creamy. Blend nut butter, then slowly add eggs and vanilla extract. Add cacao, baking soda and salt. Mix until well incorporated. Add chocolate chips, reserving some for the top. Pour batter into 8×8 pan lined with parchment paper. Bake 320 for 30-35 minutes. Break baking chocolate into one inch pieces and place in thick saucepan or double boiler. Over a very low heat, melt baking chocolate. Once melted, take off heat and add maple syrup or raw honey and stir. 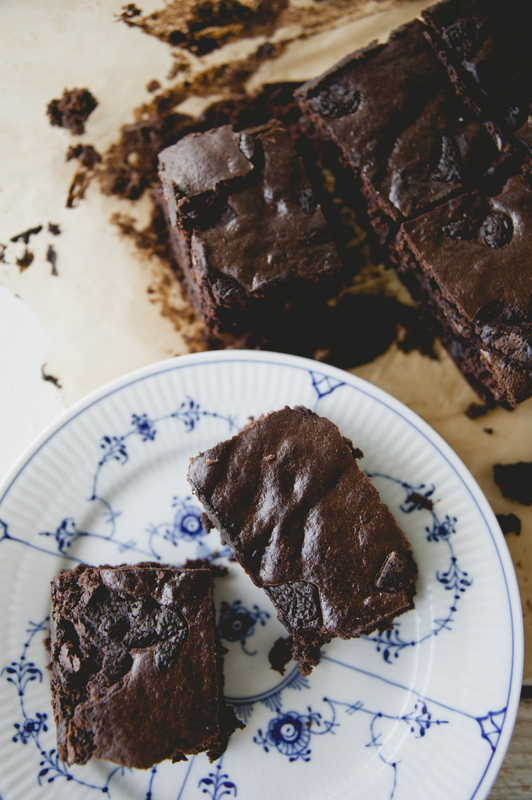 Pour chocolate onto parchment paper and spread into a rectangle, about 8×12 inches. Place parchment in freezer. Once hardened (will take a few minutes), break into small pieces and use as chocolate chips. 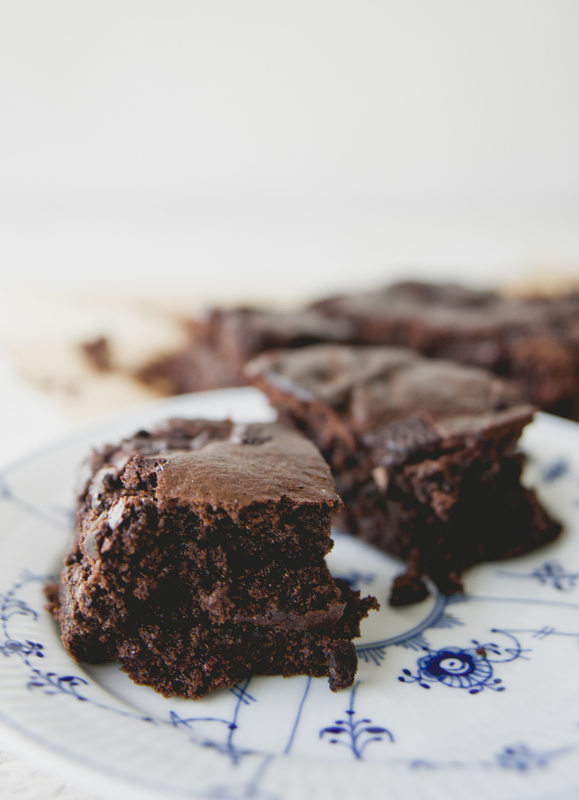 Set aside prepared brownies. 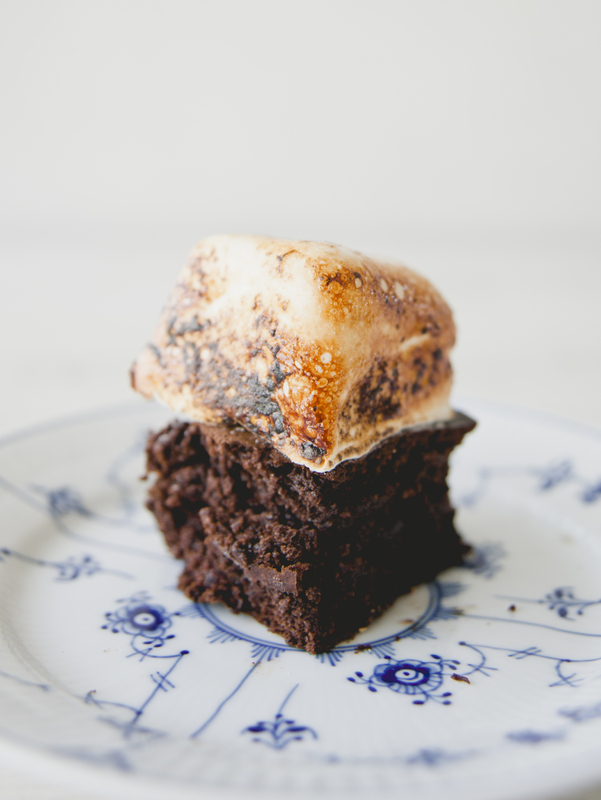 You will be topping brownies with marshmallows! Pour 1/2 cup of water into a Kitchen Aid mixer bowl. Sprinkle gelatin over the top of the water. Allow to sit. In a saucepan, combine remaining 1/2 cup water, honey and vanilla. Turn on stove to medium heat, and bring the mixture to a simmer until it reaches the soft ball stage at 240° F. Turn mixer on, blending the gelatin and water mixture. Slowly begin mixing in syrup mixture and continue to beat for about 10 minutes. Beat until marshmallow peaks form. Pour mixture onto brownies. Allow to set. You can either cut the brownies after they have set and then torch them with cooking torch, or leave brownies uncut and torch the top of the brownies. Your choice! They are both beautiful and delicious either way. Enjoy! This entry was posted in baking, dessert, Uncategorized and tagged cacao powder, chocolate, chocolate chips, dairy free, dairyfree, date paste, dates, easy, gluten free, grainfree, maple syrup, nut butter, paleo, raw, raw honey, refined sugar free, sweet laurel, sweetlaurelbakery, unsweetened 100% baking chocolate, vegan on July 1, 2016 by sweetlaurel.